Forget all you know: we created MGX-21 to make you feel today what others will only experience tomorrow. 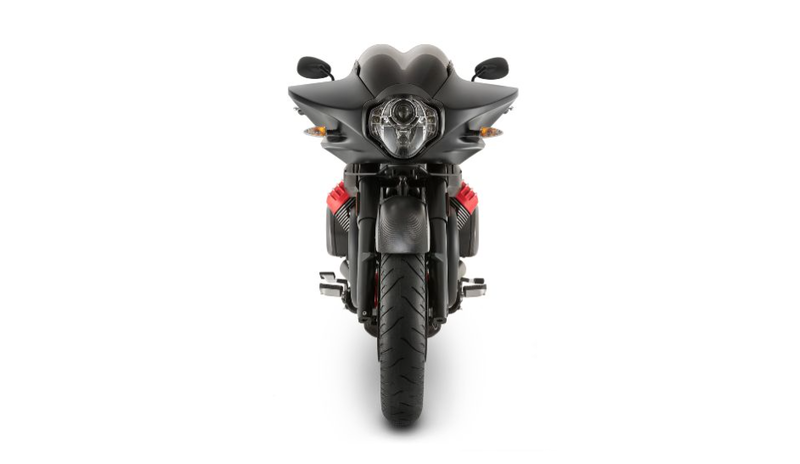 MGX, known as Moto Guzzi eXperimental; 21 makes reference to the year the first motorcycle came out of the Mandello del Lario factory. 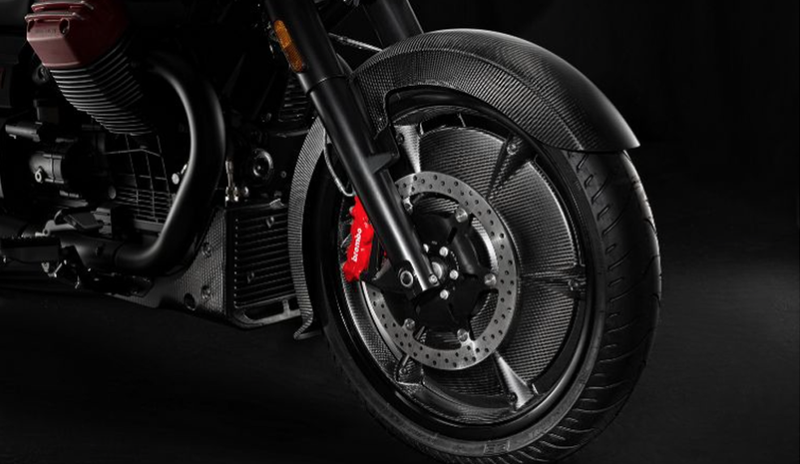 Or, if you prefer, 21 like the inches of its front lenticular carbon fibre wheel. 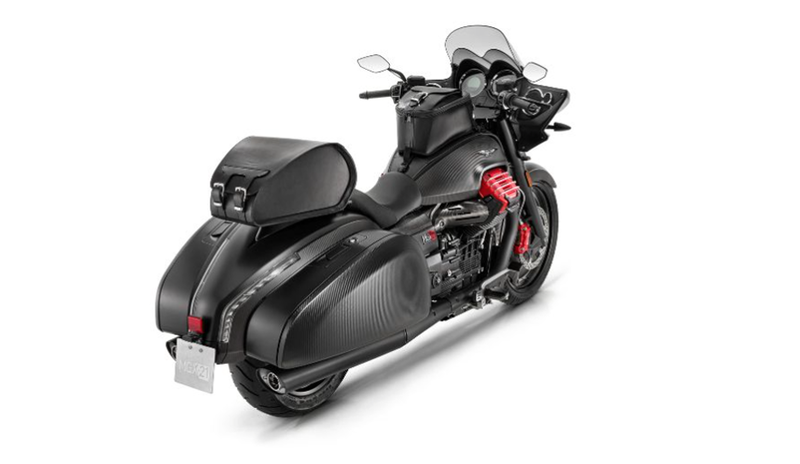 The torque from the Moto Guzzi Big Block engine shines through. Its 89 ft·lbs (121 Nm) push you forward with relentless grunt at revs which leave others standing. 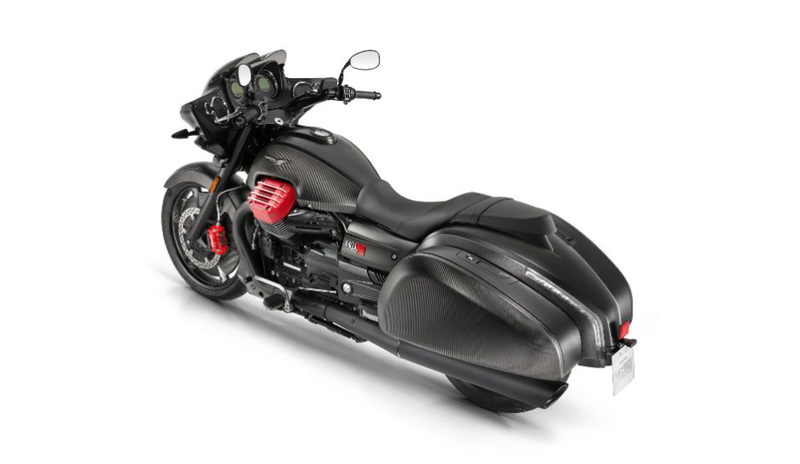 But at the same time, a state-of-the-art electronic management with ride-by-wire throttle, selectable power maps and evolved traction control keep everything in check, letting you bask in the comfort of Cruise Control. 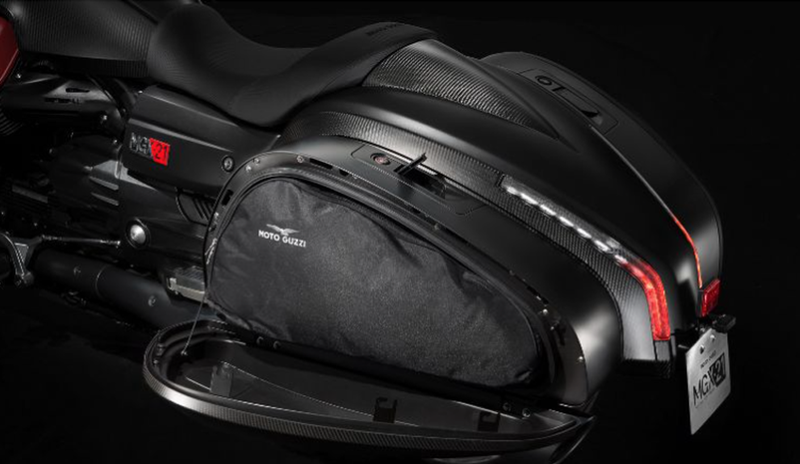 MGX-21 will show you a future you didn’t know, will push you far beyond the city border and enable you to ride to a horizon of your choice, confident in its ability to take you anywhere you wish and carry all you require in the integrated side luggage. 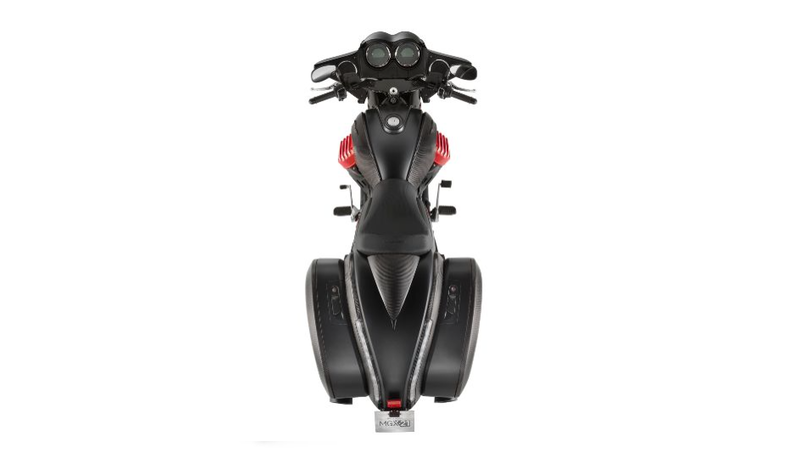 Alone or with a passenger, thanks to the removable pillion seat. And we couldn’t choose a better model than MGX-21 for the debut of the Infotainment system which can be fully integrated with our Multimedia Platform MG-MP, because every trip deserves the right soundtrack. The MGX-21 is the most unconventional and technological 1400cc grand cruiser built at Mandello del Lario. 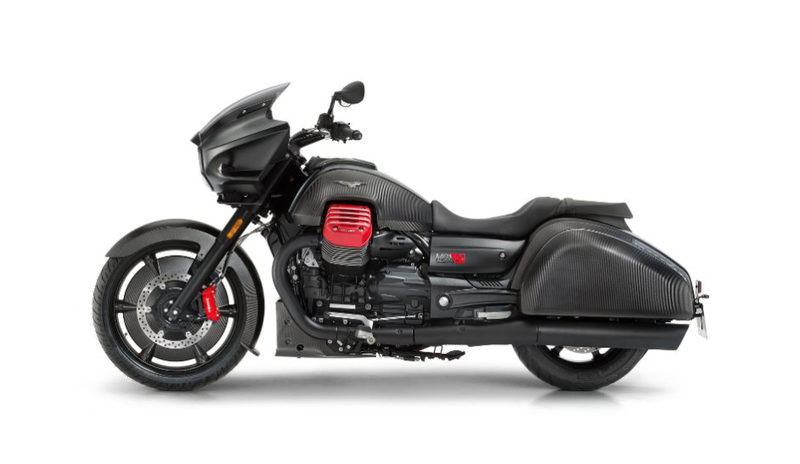 Moto Guzzi is one of the greatest brands in the motorcycling world and in almost a century of history has produced motorcycles that are often ahead of their time. From the racing track to the streets of the world, the company has not compromised its Italian soul. 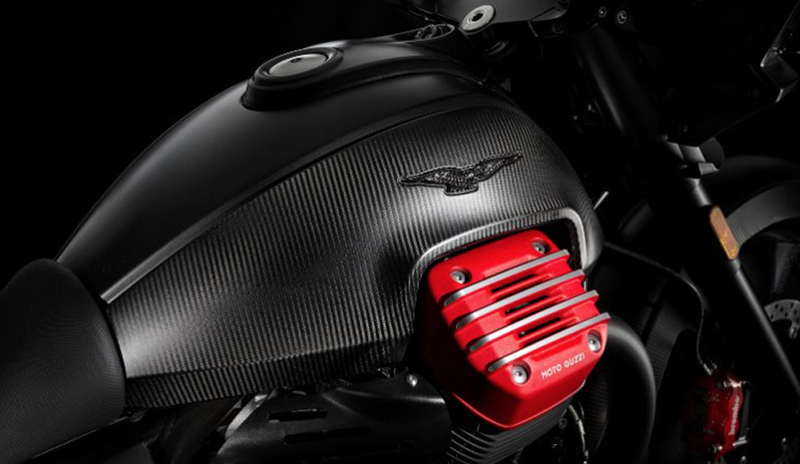 Backed by universally recognised values, Moto Guzzi can now express the influences and stimuli of motorcycle culture in increasingly personal and exclusive style. 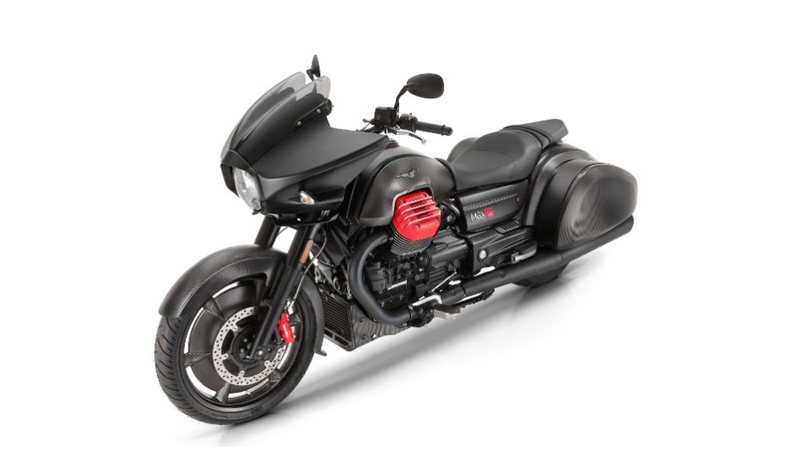 The MGX-21 is the latest example of Moto Guzzi’s originality and courage, a traditional part of its heritage since 1921. 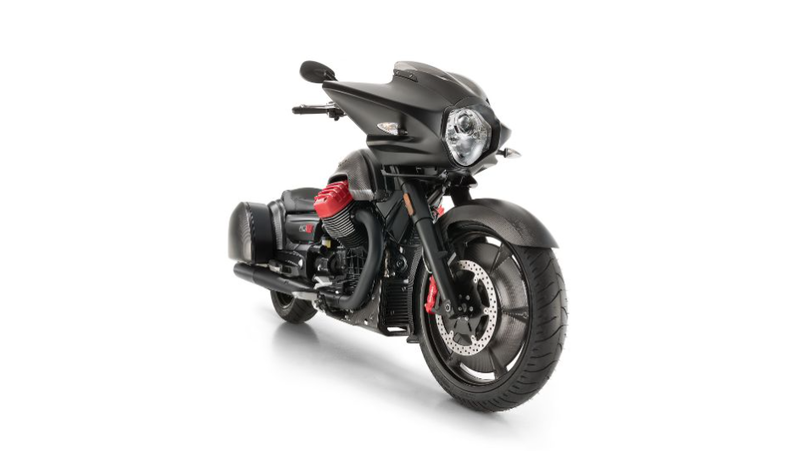 The MGX-21 is dedicated to lovers of exclusive motorcycles, to people who know how to get excited even before they embark on a journey, simply by giving themselves over to the majesty of this prestigious Italian bike. 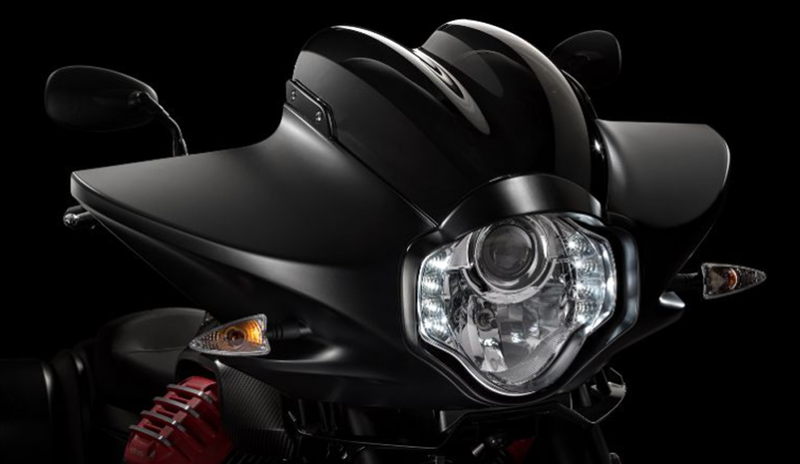 The MGX-21 seems to invite you to fasten your helmet and set off, heading wherever the road takes you. 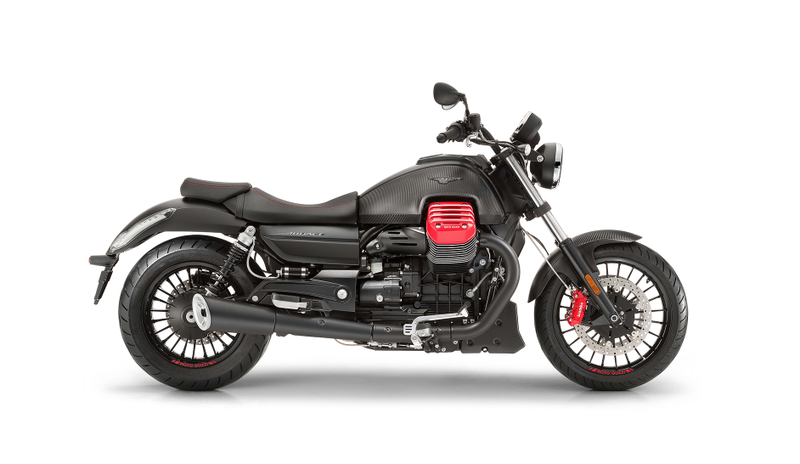 This Moto Guzzi offers a different and unique way of looking at a bike trip: it is not just the body that is transported, but it is the rider’s soul that is involved in a beautiful and emotional experience made up of adventure, freedom and discovery. The internal trembling and vibrations felt even before you climb on board, multiply when the 90° V-twin engine starts up: from the banks of the Lario to the borders of the world, your journey moves to the rhythm of the strokes of the huge big block pistons.